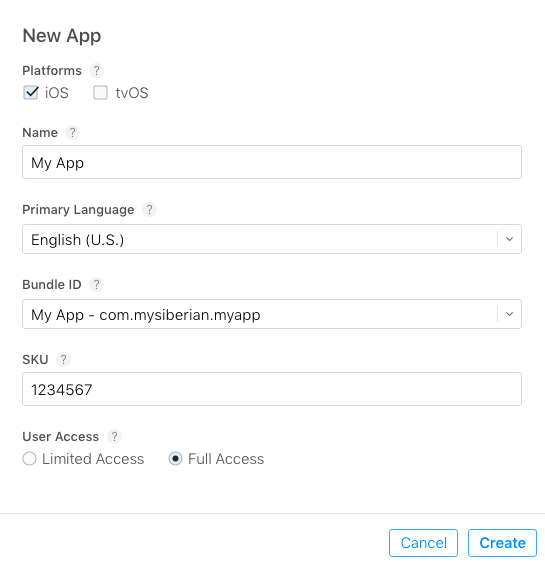 First you need to create an app build (see how to compile your iOS app here) or use our iOS Auto-publish service. Note: because of Apple Guideline 4.2.6, if you publish an app for a client, you must publish the app with the Apple developer account of your client. 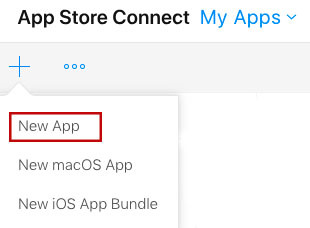 Once your app build is created, sign in to your App Store Connect account on https://appstoreconnect.apple. 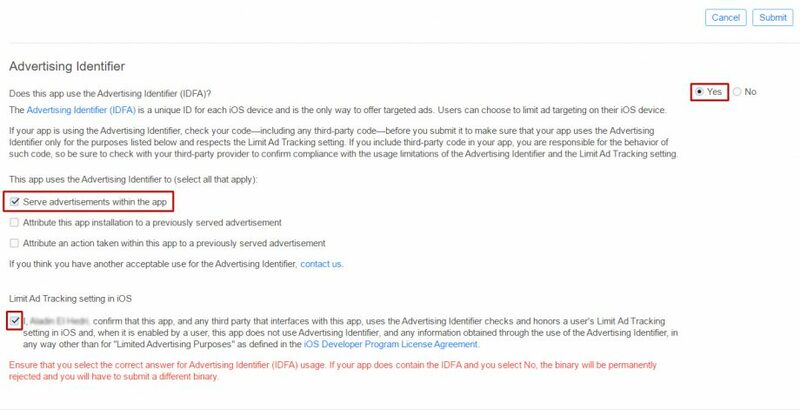 – Promotional Text (optional): Promotional text lets you inform your App Store visitors of any current app features without requiring an updated submission. This text will appear above your description on the App Store for customers with devices running iOS 11 or later. 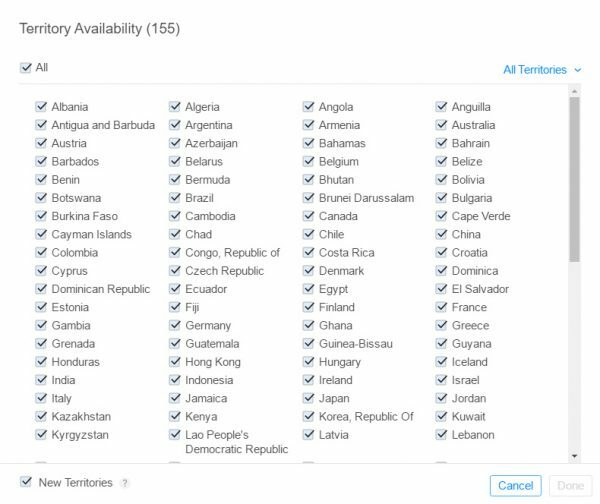 – Enter the Copyright: The person or entity that owns the exclusive rights to your app, preceded by the year the rights were obtained (for example, “2016 Siberian CMS”).